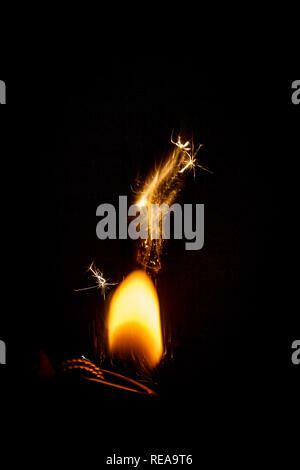 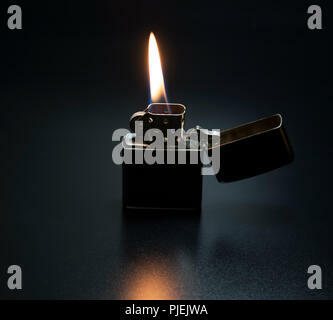 Zippo lighter with yellow flame isolated on black background. 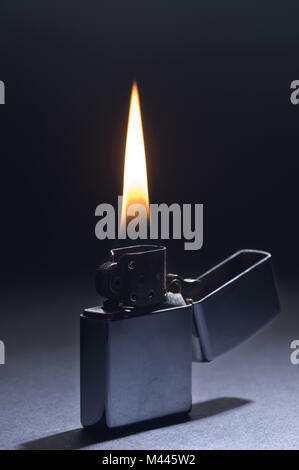 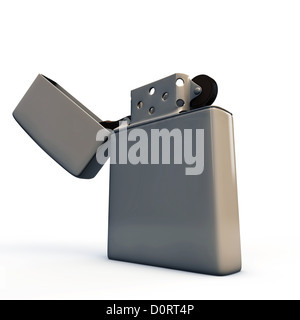 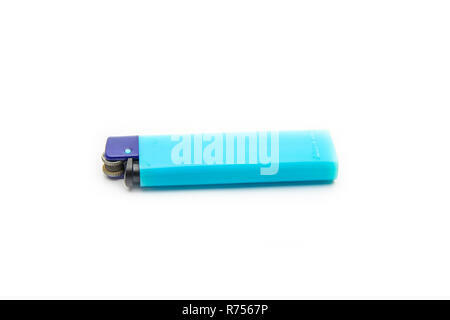 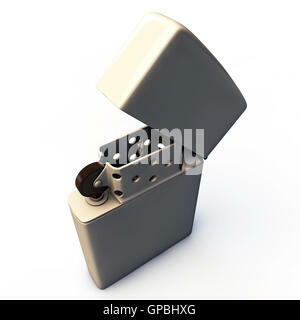 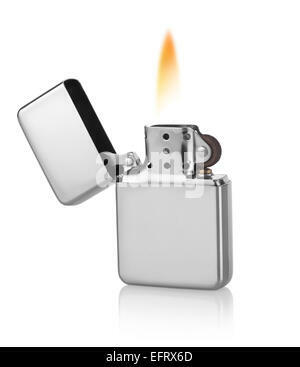 Metal lighter isolated on a white background. 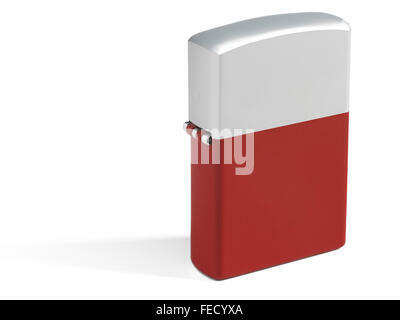 Red cigarette lighter isolated on white with metallic parts. Zippo lighter. 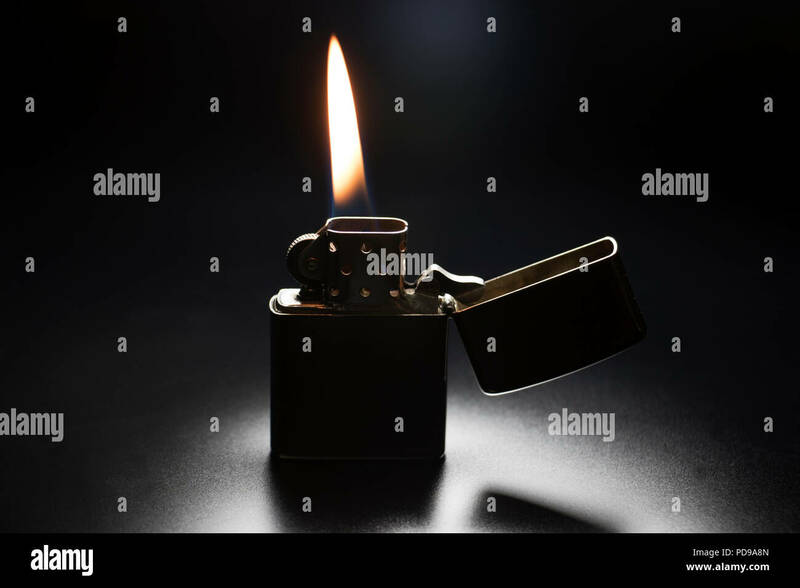 Fire starting tool used during camping to start a fire and burn wood. 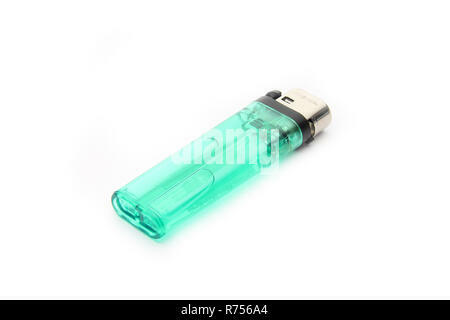 Modern day metal lighter with yellow and orange flame. 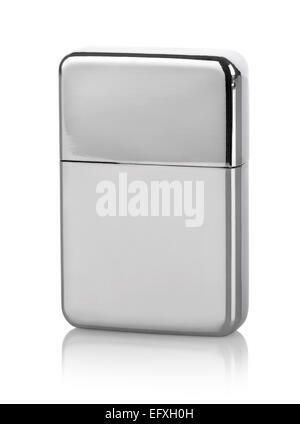 Silver lighter isolated on a white background.